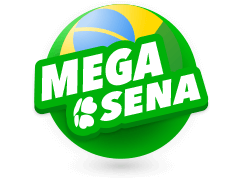 Mega Sena is the biggest lottery in Brazil. It has been in existence since 1961 and seeks to raise capital for charitable programs. 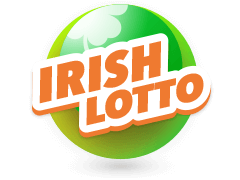 Since its inception, there has been some impressive jackpots as well as some massive wins. 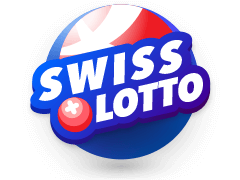 The lottery has a unique number selection formula as well as an annual super draw, something that is very common in Spanish and South American lotteries. In the year 1961, the Caixa Economica Federal Bank of Brazil took over all of Brazil’s lotteries. This is when the Mega Sena lottery became a part of the operations of this bank and has been since then. The largest jackpot to be won in this lottery was R$64.9 million, won in 1999 by a player from Salvador. 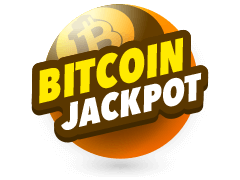 Although there have been bigger jackpots than this, the jackpot has not been won again since. All draws in modern times have taken place on Wednesdays and Saturday. However, the Wednesday's draw is broadcast with a 25-minute delay on RedeTV at 20:25. 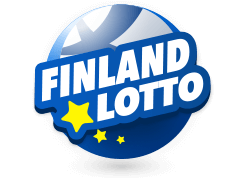 We mentioned that this lottery is different and this is how. It lets the players make bets and indicate whether they would like to share the winning with friends and/or family. The lottery attendants will usually help with this. 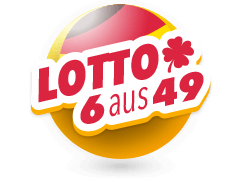 The player can then to select 6 random numbers from a pool of 60 numbers or let a machine do it for them. Wins start at 4 correct numbers and above. 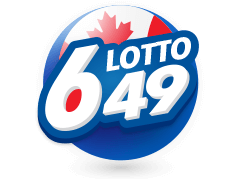 The winning odds for the first pool, which is the biggest jackpot after six correct number selections, is 1:50,063,856. There are also other draws that take place biweekly and annually. Players from all over the globe are invited to enjoy Mega Sena annual lottery, also known as the mega de Virada. 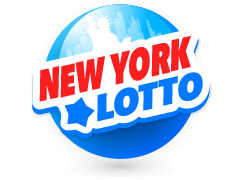 The draws for Mega Sena are a bit different from most other lotteries. During the draw, there are two cages: one with the numbers 0 to five and the second with the numbers 0 to nine. The numbers are picked in pairs with the numbers in the first cage making up the first half of the winning number and the second ball the second number. This is done six times until there are six pairs of winning numbers. During the draw, there are two cages: As you can see, this whole process makes this one of the fairest lotteries in the world. 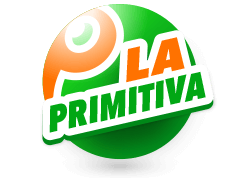 La Primitiva is one of the oldest Spanish lotteries. It was started in 1763 and regularly has one of the biggest jackpots in the world. Players can place bets and enjoy Mega Sena online. To bet, players choose 6 numbers from a pool of 49 and one number from a range of 0-9. 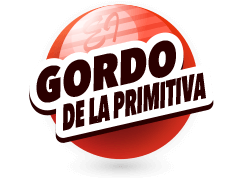 The La Primitiva lottery draw takes place every Thursday and Saturday. Bonoloto is another Spanish lottery and much like Mega Sena, everyone in the world can participate. Here, players select 6 numbers between 1 and 49 with 6 correct choices winning the jackpot. Draws take place everyday apart from Sunday. Next, we have the California Super Lotto. This is a huge lottery in the state of California. Non-Californians can participate by betting online as they do with Mega Sena. 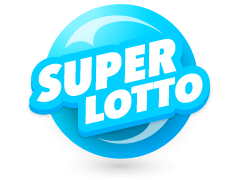 To see the Latest California Super Lotto Results visit our Lottery Results page, To bet, players select five numbers from a pool of 47 plus a number between 1 and 27. This last number is the key to the jackpot. Mega Sena is not only one of the most fun lotteries in the world, it also has a huge jackpot to boot. And you know what the best thing about it is? 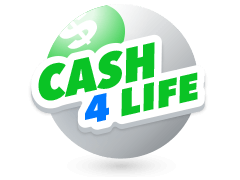 You get a chance to share your winnings with friends and family.